Last week, Nanolive participated in the final round of the Swiss Economic Award. 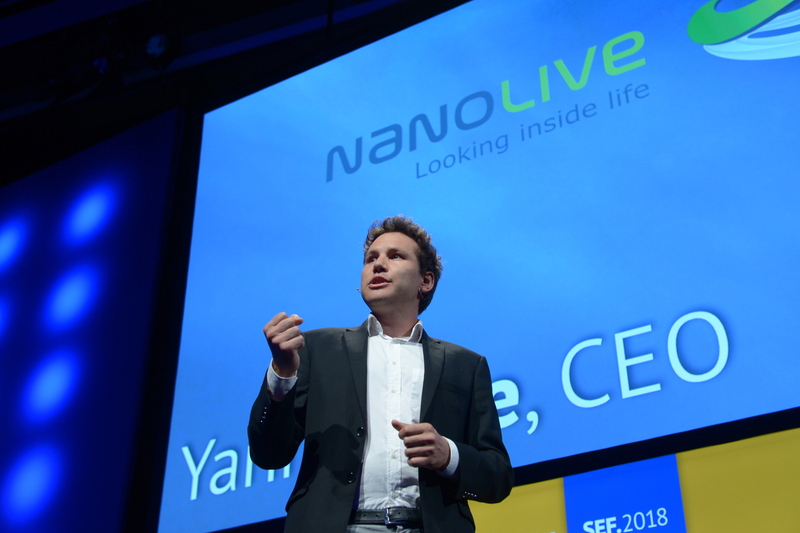 It has been a great honor for Nanolive to present in front of so many technology leaders and experts. Nanolive was part of the finalist for the category High-tech / Biotech. Watch Yann Cotte’s pitch and our newest corporate video below!